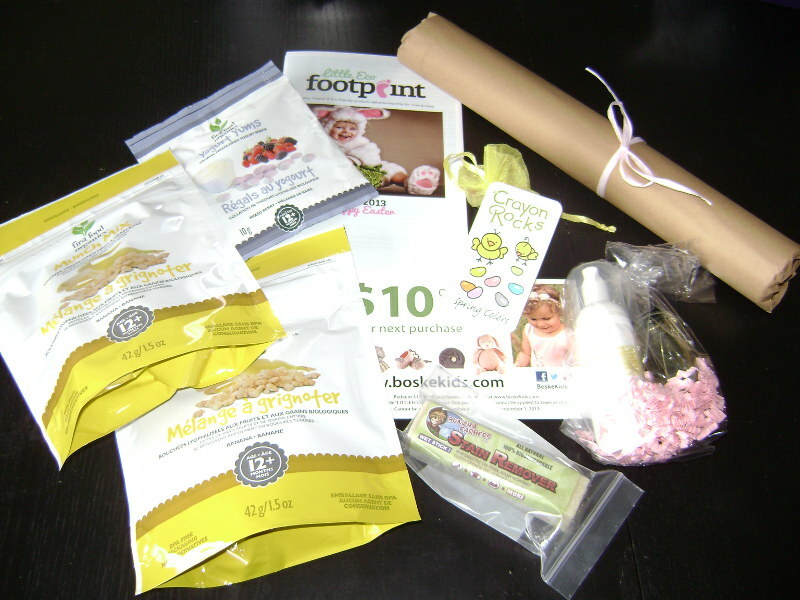 A LittleEcoFootprint subscription gets you a box of healthy, organic, and eco-friendly goodies for mom and baby or toddler delivered to your door monthly. You can purchase your own subscription at LittleEcoFootprint.com. Pick up a monthly membership for $29/month, a 3-month membership for $87 or a 6-month membership for $162. Shipping is always free! Like Little Eco Footprint on Facebook. Follow Little Eco Footprint on Twitter. 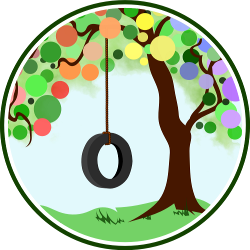 Follow Little Eco Footprint on Google+. Like Crafting Connections on Facebook. 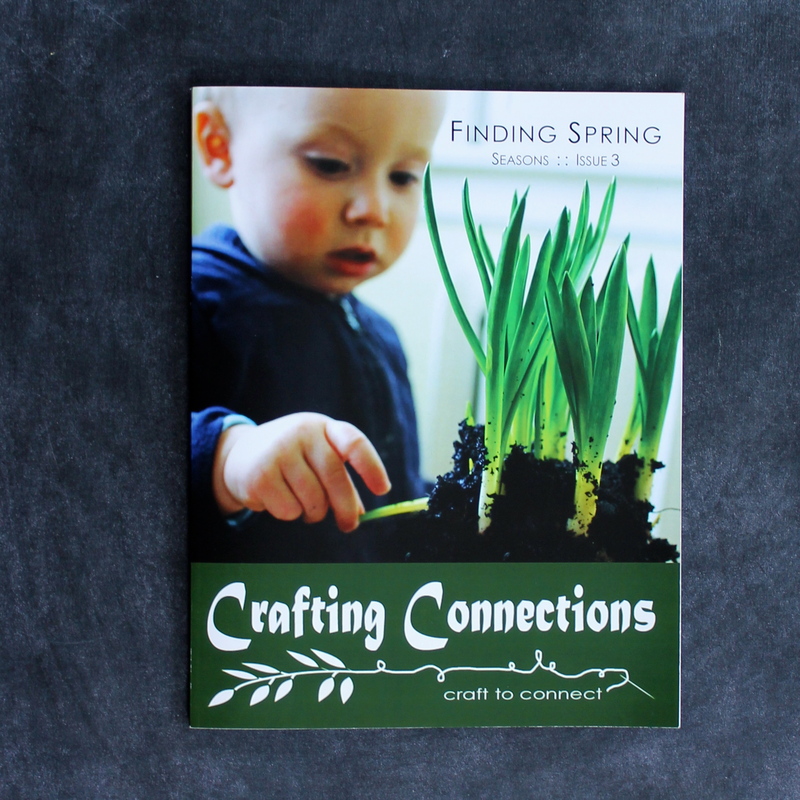 Follow Crafting Connections on Twitter. 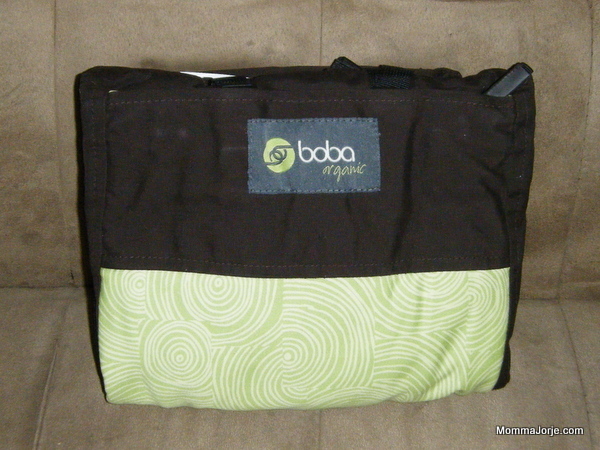 The Boba 3G is a Baby Carrier that can be converted to a newborn carrier without an infant insert or any additional items and used well into toddlerhood. This carrier can be used for children ranging in size from 7-45 pounds! One-Question Poll: What Do You Want to Read on NPN?